Are you new or confused about from where you can start your journey of Yoga? Stop worrying about this, and start your Yoga journey with us. Only for new faces to Yoga, here we describe top 11 Awesome Yoga Poses for Beginners. Here are top 11 yoga Poses for beginners. Which are especially for beginners. You can comfortably practice these below mention Asana at your own home. According to the context of Yoga, there are up to 300 poses of yoga. But it’s not easy to learn every Asana. So, we picked the Top 11 Awesome Asana Yoga poses for beginners or newcomer. 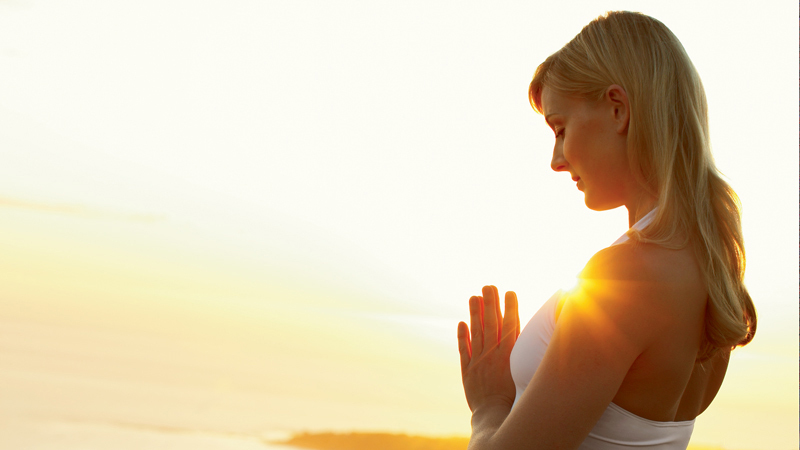 With the help of these specific Asanas, you can move into the right way. Beginners should perform each one of these asanas for 6 to 12 breaths. It also makes a great beginner Yoga season or program to your day to day life. So, let’s start your new beginning of Yoga. 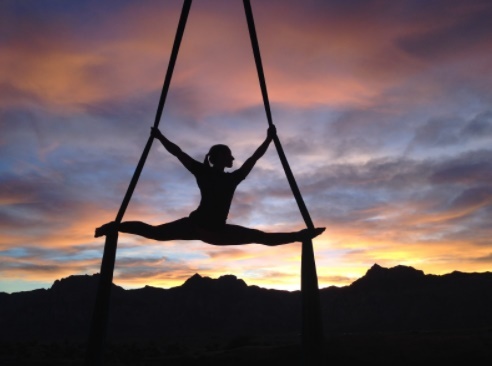 Trikonasana is an awesome as well as simple Yoga Pose to perform. It gives you good stretch to the sides of your waist as well as opens up your lungs. Trikonasana tones your whole body and make your legs stronger. It is the simple standing position Asana and excellent Yoga Pose for beginners. Adho Mukha Svanasana is commonly used in most of the Yoga seasons. Downward facing dog strengthens and stretches your whole body same like Trikonasana. If you practice Adho Mukha Svanasana regularly then forget about doctor’s visit. As a yoga Beginners, Tadasana is famous for its simple and easy to do steps. Palm tree pose is performed in standing position. It looks like easy but it is most important Asana for beginners. It grows your sense to feel the earth below you and teaches you how to ground your feet. Vrikshasana/Tree Pose is an excellent balancing in one leg pose for newcomers to focus on maintaining the balance and also concentrate on their breathing process. Beginners find some difficulty at the very first attempt but practices make it easy. So, nothing to worry about it just practices it daily and gets the benefits. From Phalakasana/Plank Pose you learn how to maintain the balance on your hands. 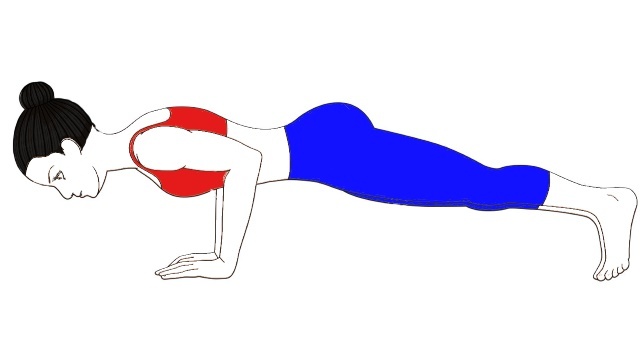 Plank Pose is the best basic level balancing Pose for beginners. Phalakasana is an awesome basic Asana to strengthen your abdominal region. You also learn how to use your breath during Asana; this will prepares you for more typical (challenging) Asana. Virabhadrasana I, is very good for gaining stamina as well as strength also in Yoga season. Warrior pose gives you handsome focusing level along with it stretches your thighs & hips by making your whole lower body and core stronger. Virabhadrasana is a simple backbend pose. It opens up your hips, quads, and flexors. This Asana prepares you for more challenging backbend Poses. Virabhadrasana 2 is an external hip opener as well as it opens up your groin and inner thighs. 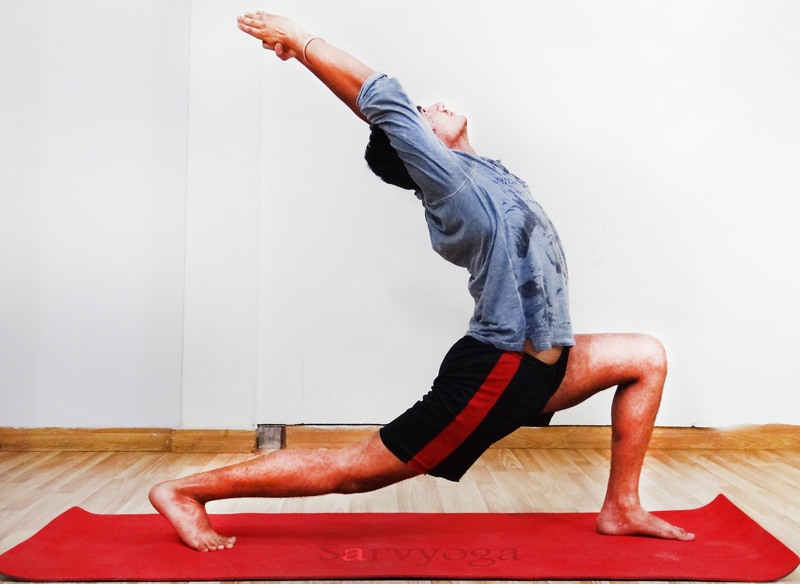 Warrior pose 2 is an excellent starting point for many side Poses (Half-moon Pose, Trikonasana, Extended Triangle pose). You can bend your knees if you feel any tension or pain. When you feel tired during performing Asana then Balasana relaxes your body and calms your mind. You can perform Balasana in anytime to break the level of your tension or stress. 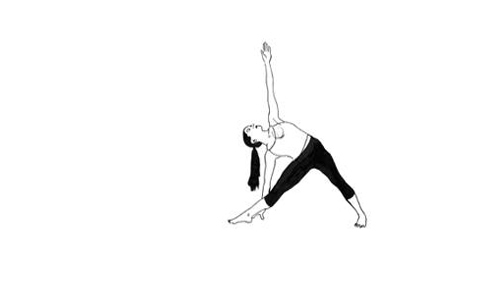 This pose is not only for beginners but also for yoga Practitioners of all stages or level. 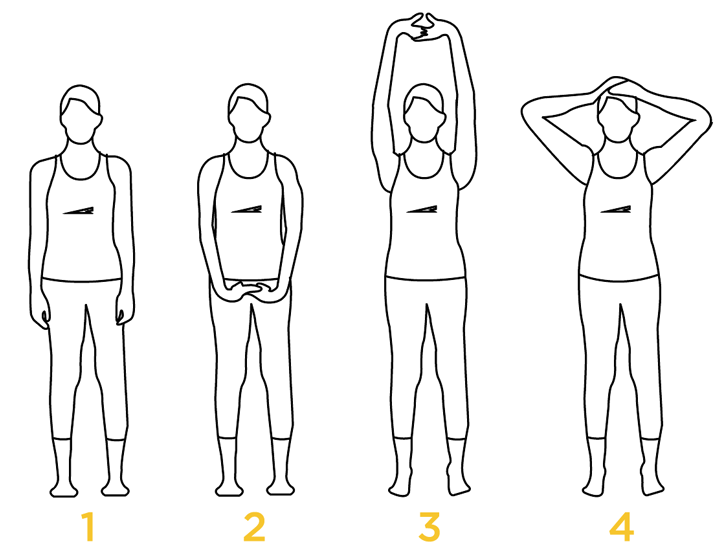 Normally Sun Salutation comes under the Intermediate to advanced level. But Yoga beginners can perform Surya Namaskar with normal stretch. Performing Surya Namaskar daily gives you the lots of benefits, it comes with 12 power packed steps. But start with above-mentioned Asana first then go for Surya Namaskar. As Surya Namaskar, Bhujangasana is also ranged from intermediate to Advanced. But you can alter this pose by doing Baby Bhujangasana. 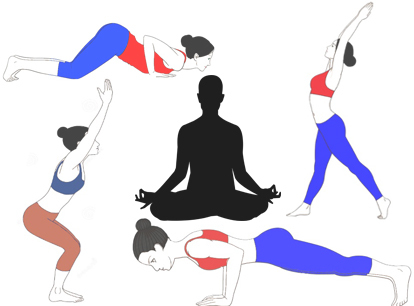 In this, you have to place your hands’ little bit far away from your chest and a little part of your chest is elevated(In Bhujangasana you have to place your hands just close to your chest and in intermediate Version, you have to elevate your chest more than baby Cobra pose). Once you’re used to it you can go for its intermediate level. What should beginners do before starting Yoga Season? First, you have to mentally as well as physically prepare yourself. Before you start to take 4 to 6 hours gap between your meal & in your Yoga Practice. Put on comfortable clothes for yoga along with well-cushioned Yoga mat is required. 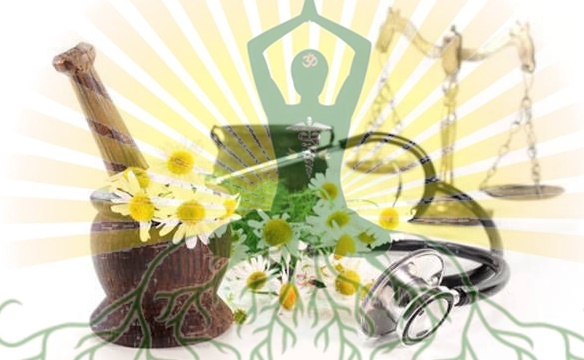 If you have some medical backgrounds then concern your Doctor or take an advice from Yoga Expert. At first attempt you fail to perform some Yoga Poses correctly so, not to worry and carry on your practice. According to your body weight and comfortable you may alter the pose but under the guidance of a well fresh air is passing through the window. One more thing doesn’t attempt the Poses as you seen in the Picture or certified Yoga Teacher. It’s better if you start your Yoga season in open and peaceful environment. You can also take your Yoga season at your own house, but remember one thing there is sufficient amount of Video, coz at first attempt don’t try to exactly copy the asana as Seen in the Picture or in Video also. Don’t break your Yoga season at any cost; it’s good if you start your Yoga Practice in the morning. 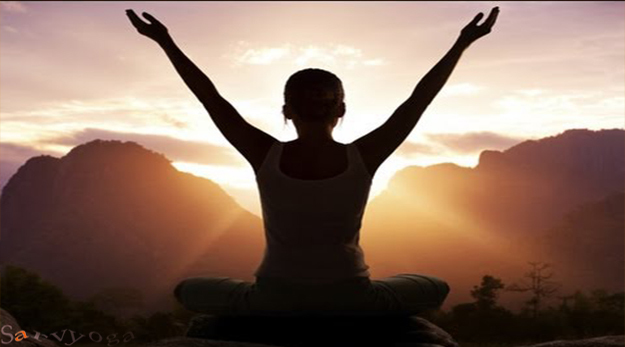 But in some cases, you may also Perform Yogic activities in evening also. Without empty stomach (bowel movement) doesn’t attempt any Yogic activities. In case of injuries at any part of the body, then avoid that Asana in which affected part is involved more. For this alter the Asana according to your comfort level. Minor body warm-up is necessary before doing Yoga season. Whenever you feel any strain, pain or uneasiness instantly stop the Asana and wait for a while then do other Style. Don’t challenge yourself at the beginning level and never go beyond to your capabilities. Hold your breath, stretch, bend as much as you can. Listen to your body and modify the Asana. Without performing the basic level of Asana don’t try intermediate/Advanced Style. One most important thing follows the steps and instruction carefully. 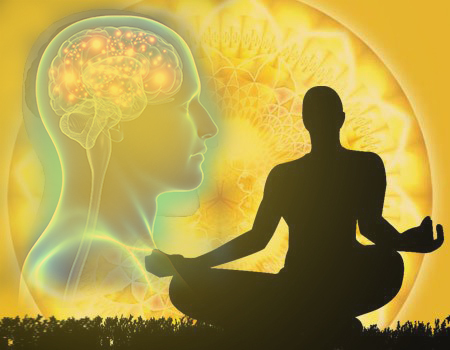 Breathing process is most important part of the practice in the Asana and Pranayama. So, don’t break your breathing try to hold your breath as much as you can. If you face some difficulties regarding retention of breath, then you can slowly breathe. Daily practice is also important, so try to not to break your Yoga routine. If possible add Yoga to your lifestyle. Enjoy the Journey of Yoga & keep connected with us for more Updates.